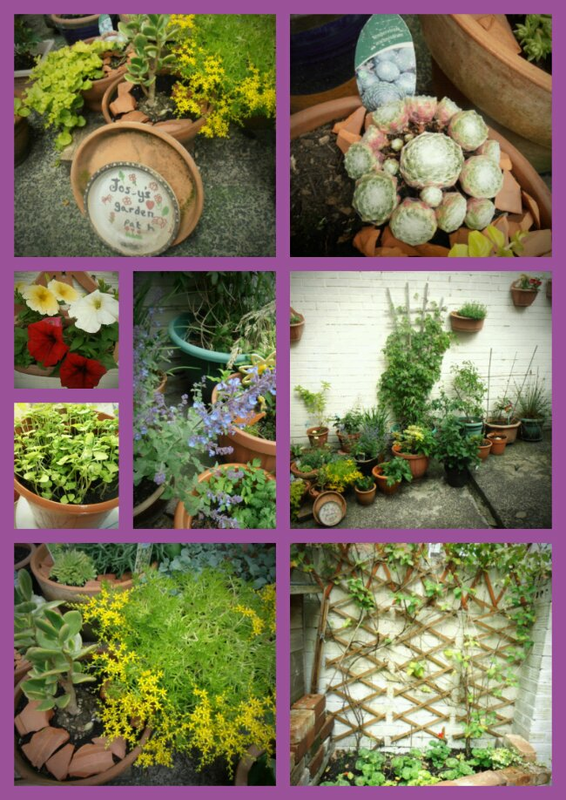 Love the succulents too – my fave! thanks for joining in and sharing , have a smashing weekend! This looks like a lovely space. When we were growing up we had a yarden too!!! Great name by the way it was filled with so many lovely things and despite being small I think we made more of it than if it was a huge garden. We are in the process of moving and we will be downsizing in garden by quite a bit, so I am glad I stumbled across your post via Mammasaurus and a tweet from Aly from Plus2point4 as there is going to be plenty of space for lovely containers. Thanks for popping in and commenting! Our plans for the next few weeks are to establish more herb pots and make a space for a paddling pool!